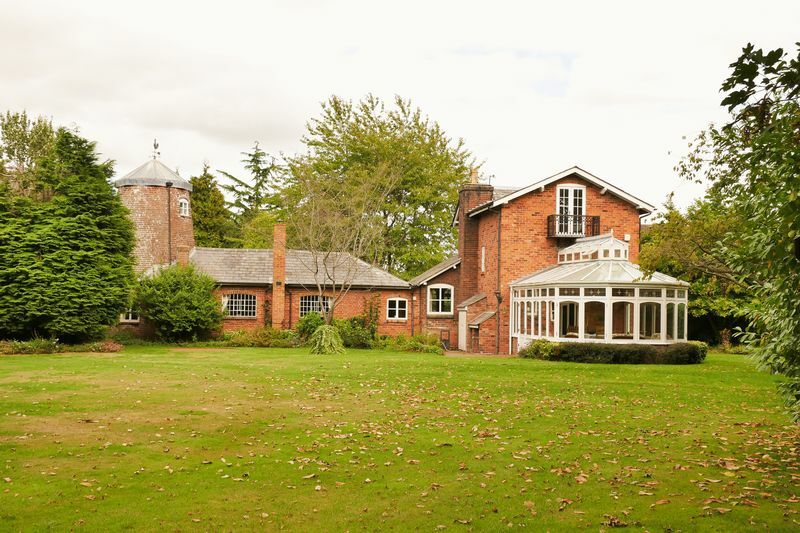 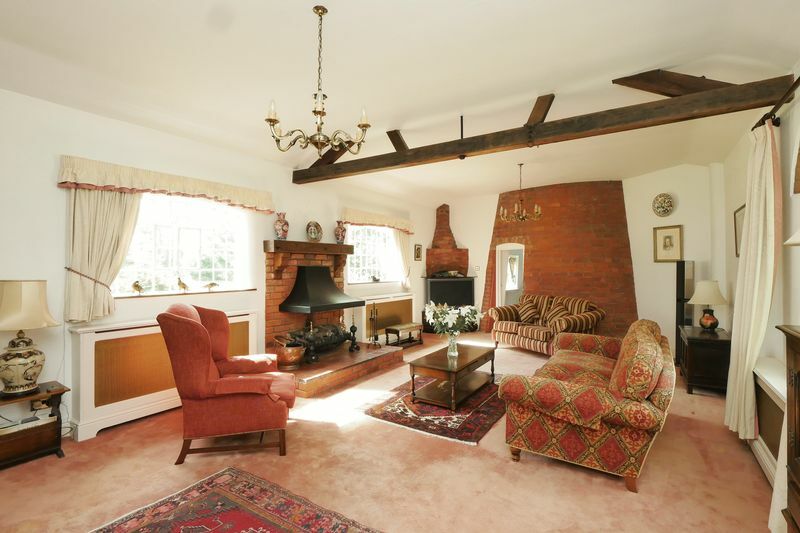 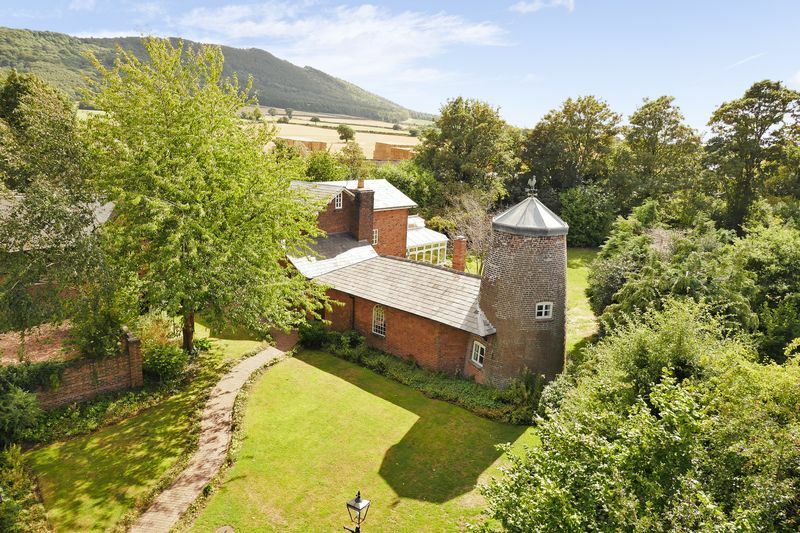 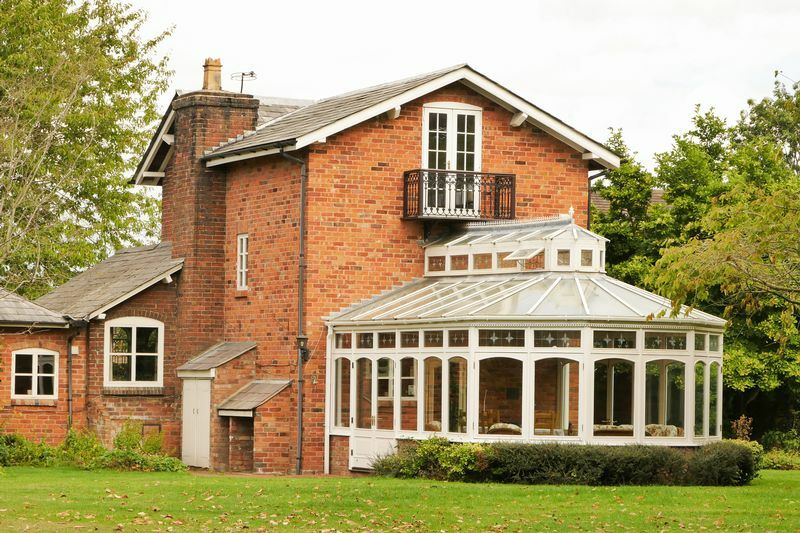 Stunning Grade II listed converted mill situated at the foot of the Wrekin in about 1.4 acres of well established gardens. 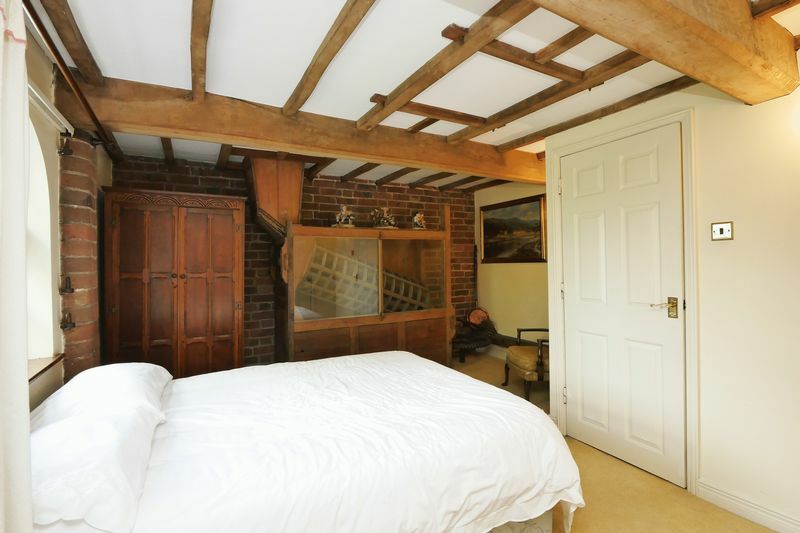 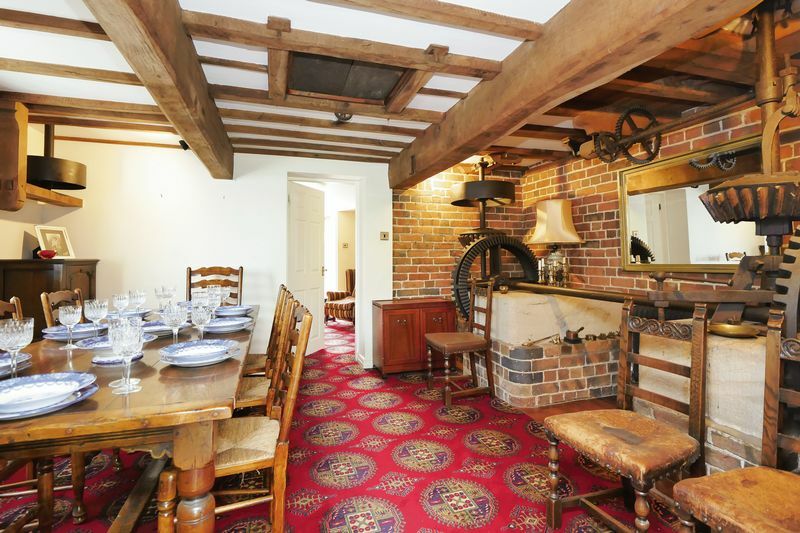 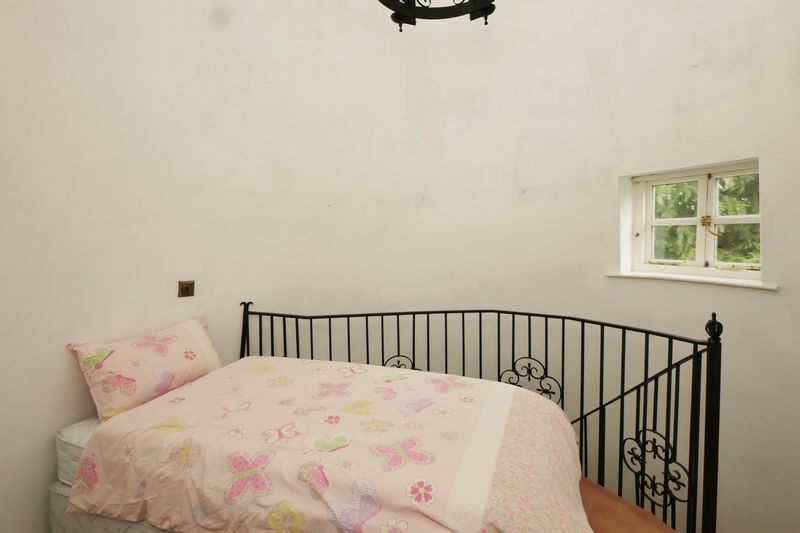 The property retains some original features including carefully restored parts of the old mill workings. 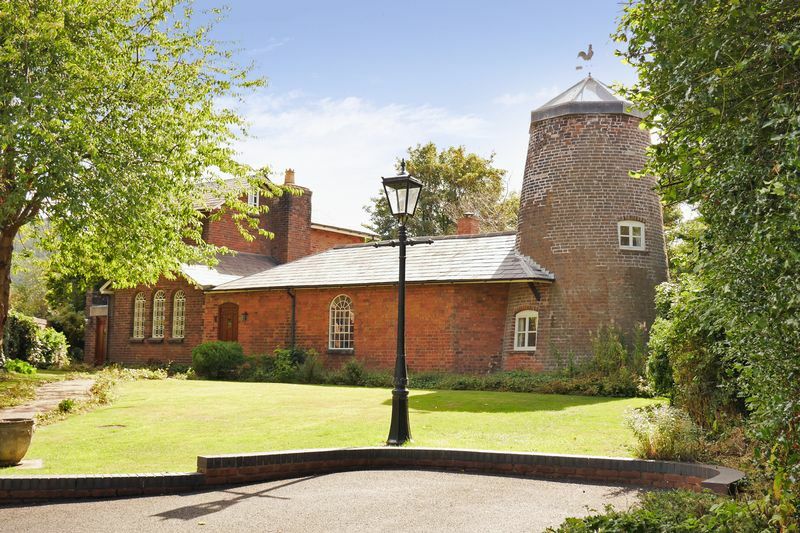 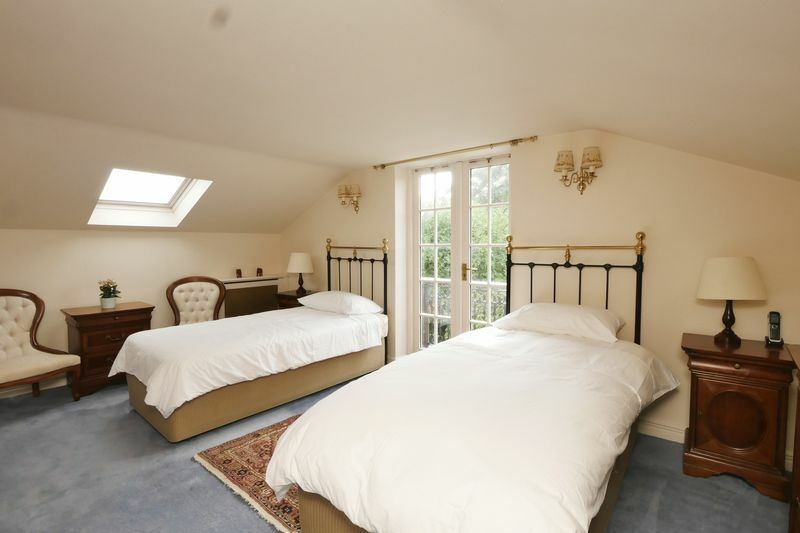 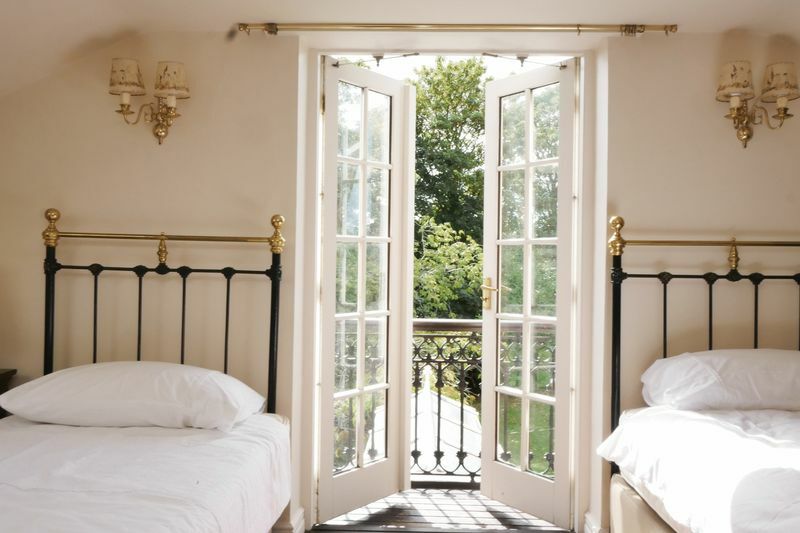 The Old Mill was converted into a dwelling some years ago and the accommodation now includes three reception rooms, a generously proportioned conservatory, guest cloaks, four bedrooms and a large family bathroom. 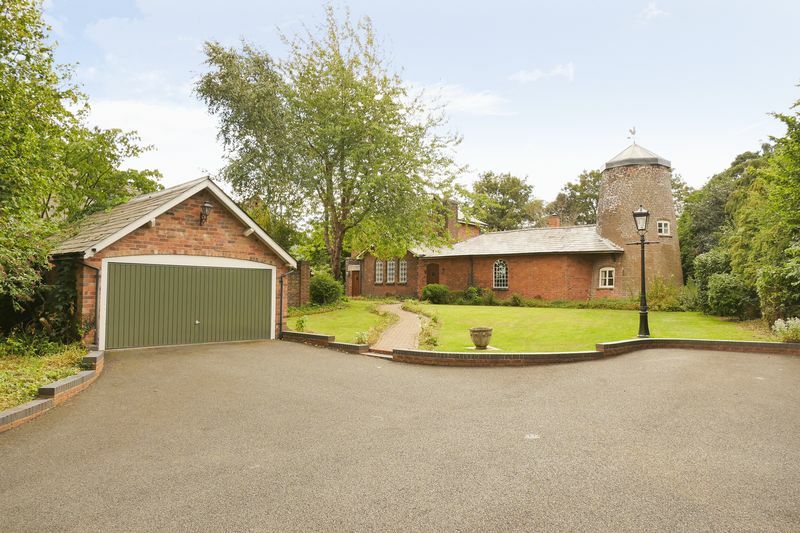 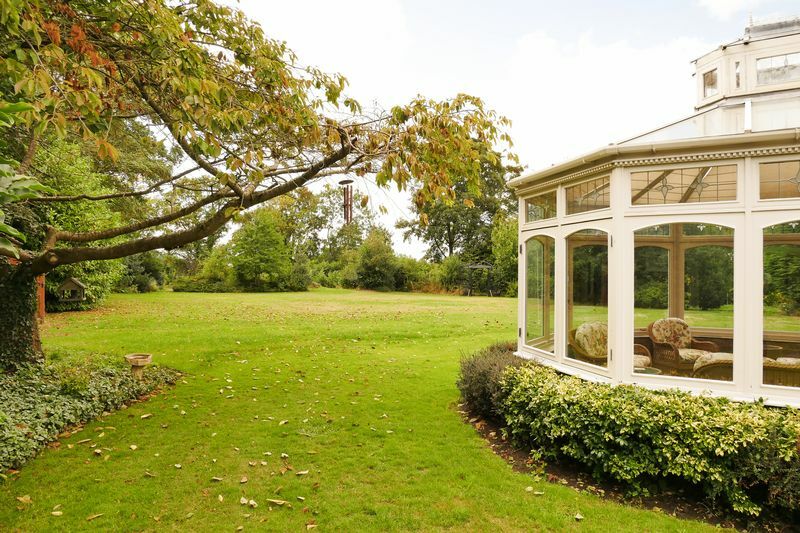 The generous grounds include a sweeping driveway, ample parking, double garage, brick built garden store and lovely gardens. 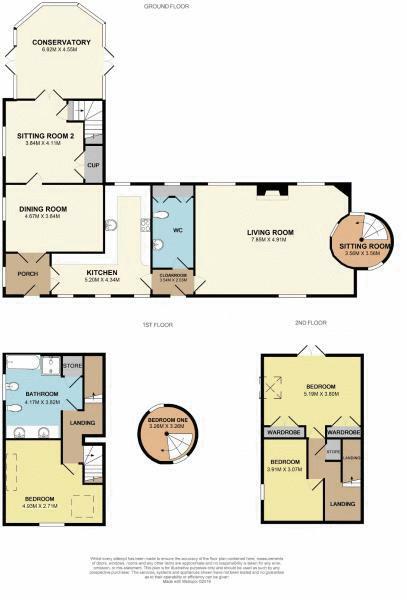 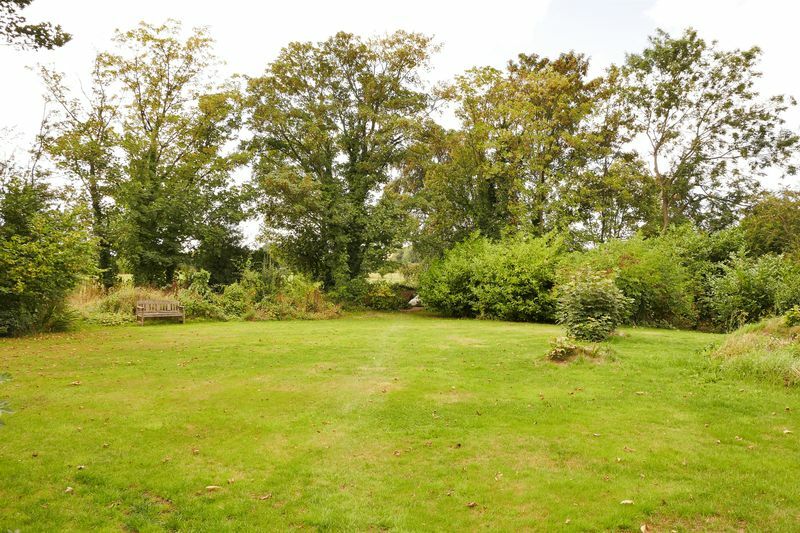 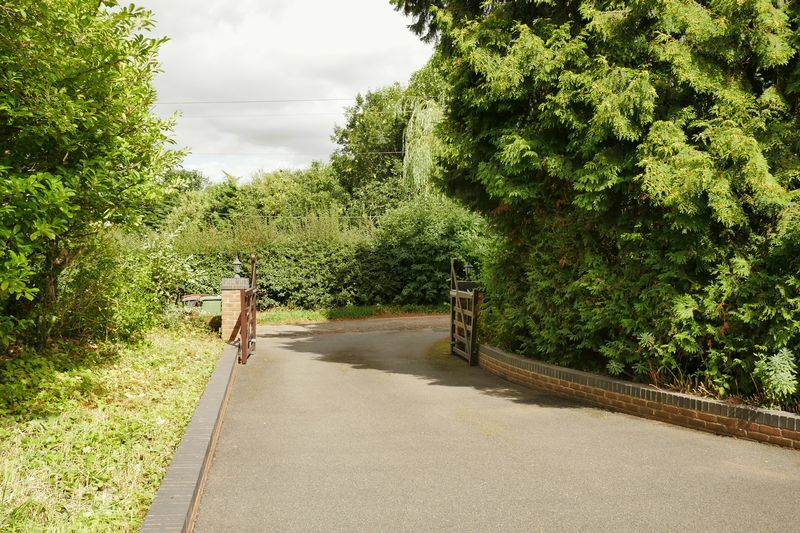 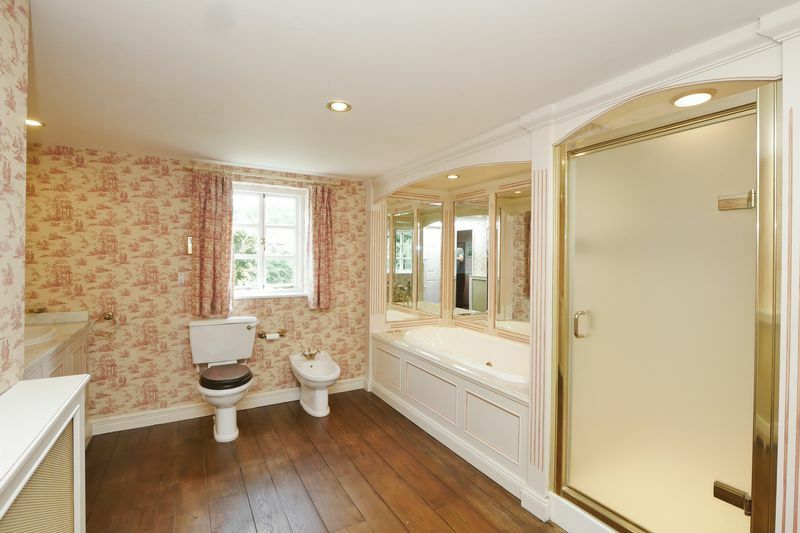 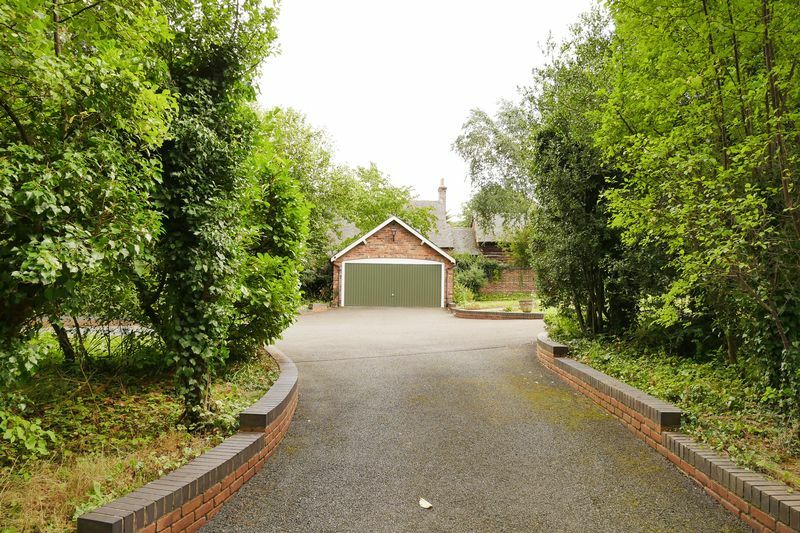 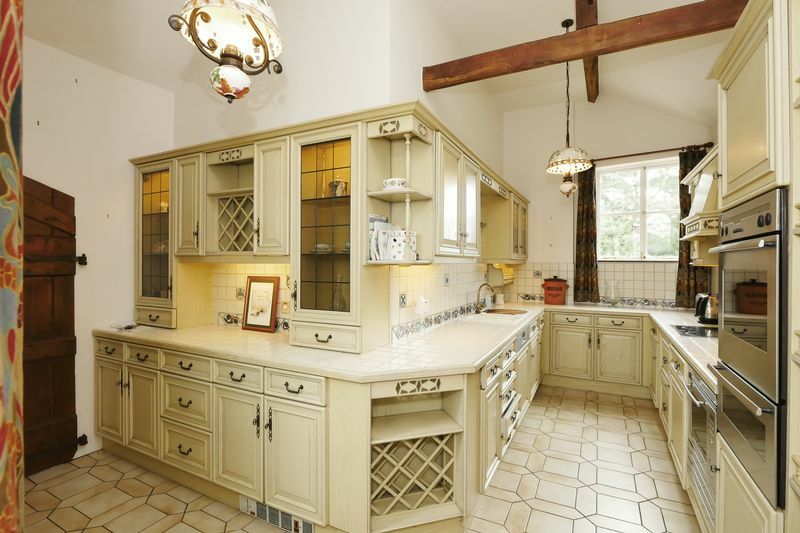 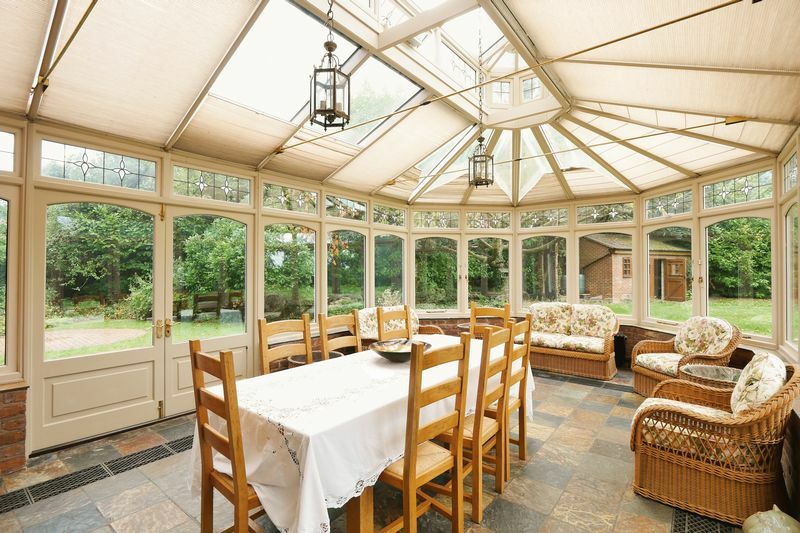 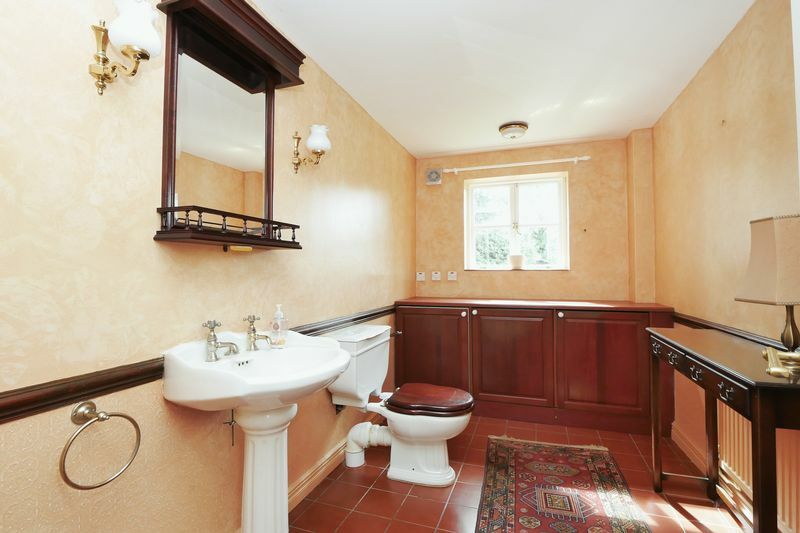 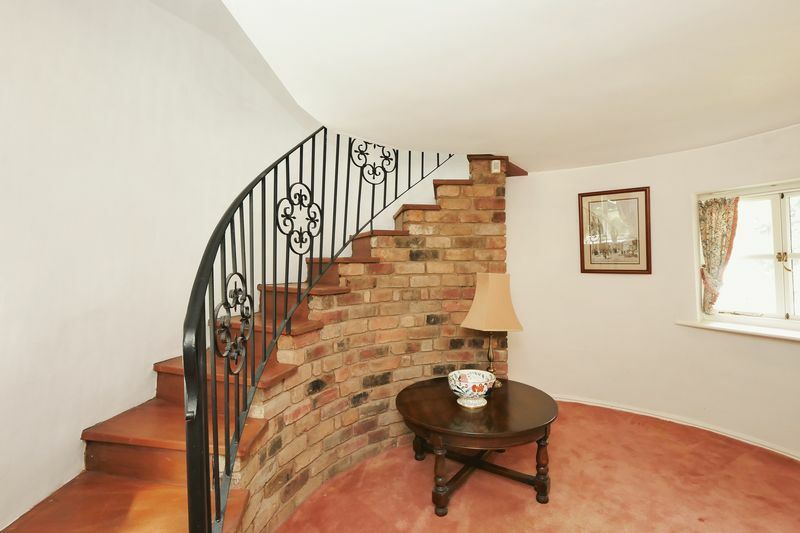 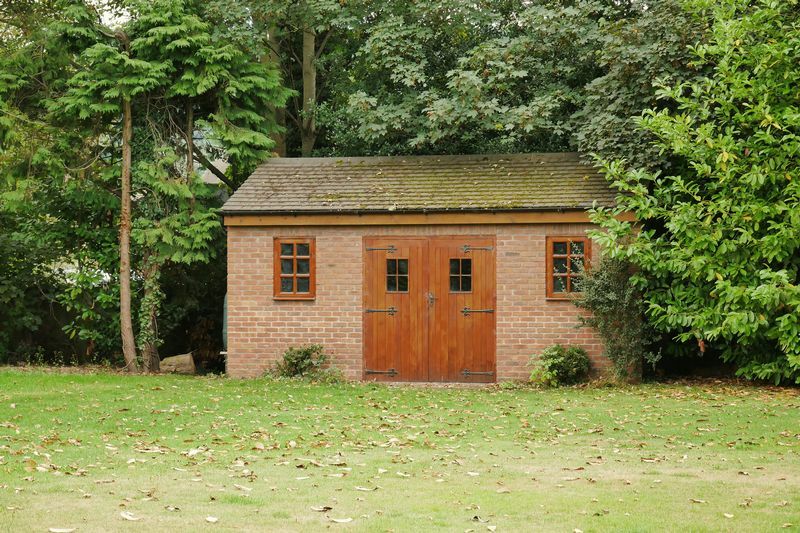 The area is well served by local schooling, and amenities as well as having easy access to the motorway network.